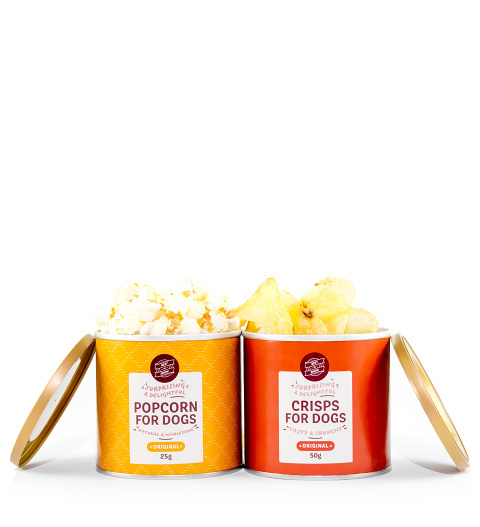 Spoil your furry friends this festive period with these unusual but nonetheless delicious snacks especially developed for dogs. These healthy treats are sure to excite your companion. Certainly a treat collection with a difference. Brought to you by Best in Show, send your pet some love this Christmas!